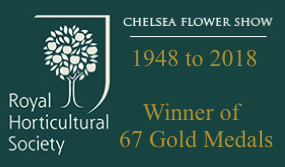 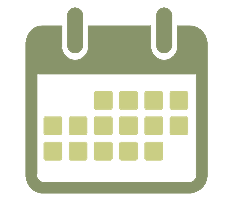 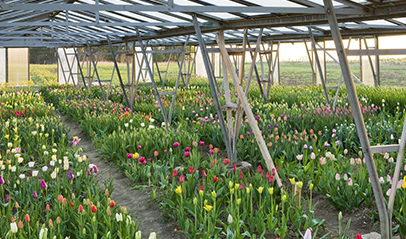 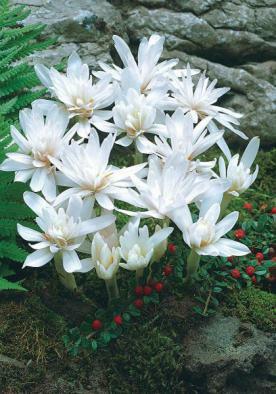 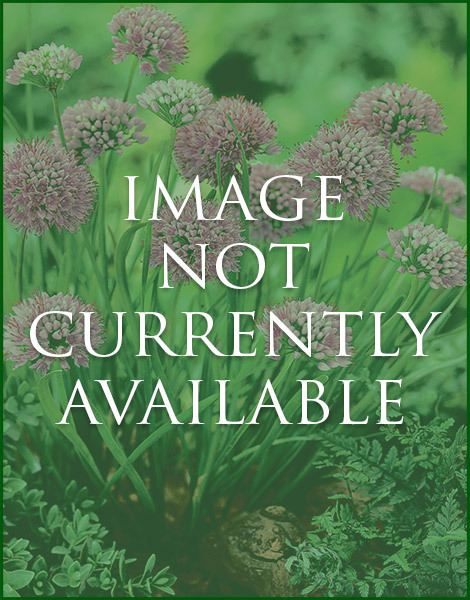 Autumn Flowering Bulbs | Autumn Flowering Bulbs for sale online | Buy Colchicums, Crocus & Hardy Cyclamen Flower Bulbs from Blooms Bulbs. 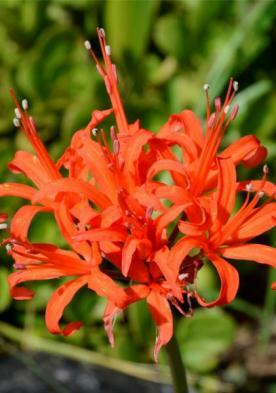 Autumn through to Winter can be as colourful as you care to make it with these late flowering options. 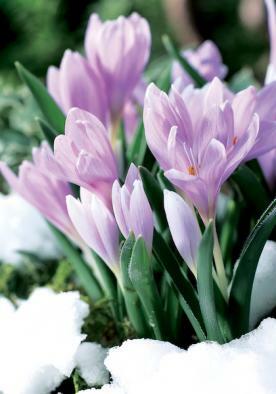 The Colchicums, with their crocus like flowers provide perfect clumps of colour in late Summer through Autumn. 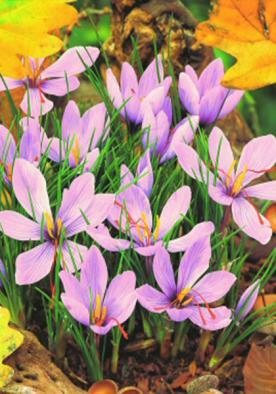 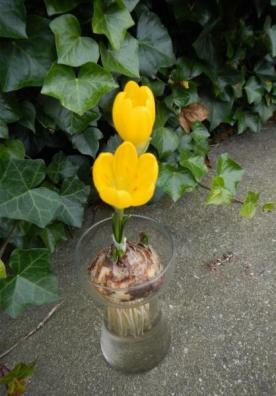 The Autumn Crocus also provide splashes of colour when other perennials are dying down. 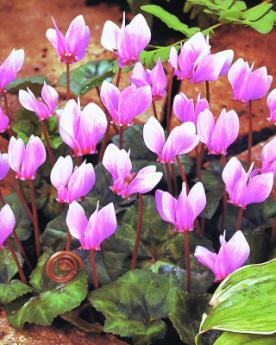 When naturalised in shady borders or under a tree, Cyclamen carry the colour through to late Winter.